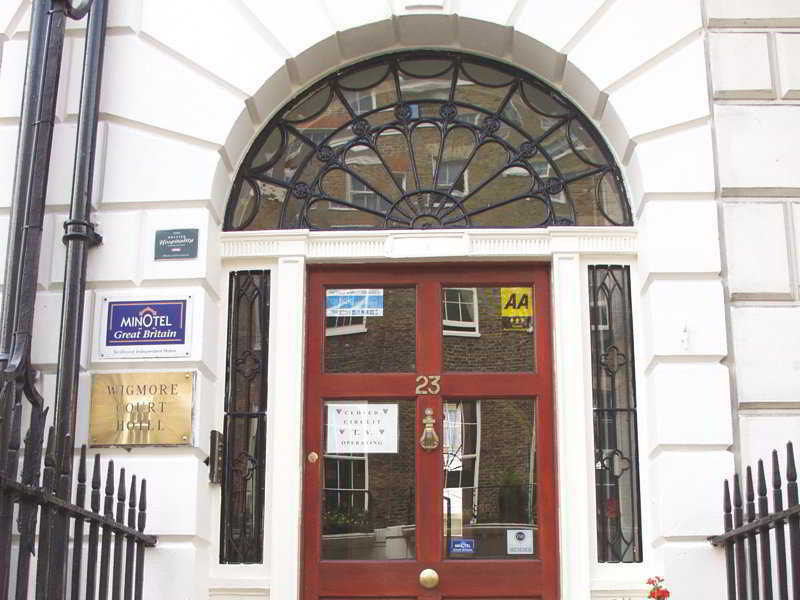 The hotel is located in the West End of London, between Marylebone Road and Oxford Street, 550 m from Marble Arch underground station and close to the shops on Oxford Street. The Westminster area is around 3.2 km away. Guests will find the nearest restaurants around 1 minute's walk away, while bars and clubs can be reached in 5-15 minutes' walk. Victoria Bus Station is some 3.2 km away and St Pancras Railway Station is roughly 3.8 km away. Both can be reached in around 14 minutes using public transport. Picadilly Circus is around 18 minutes' away by public transport and Regent's Park is some 12 minutes' walk from the property. Slightly further afield, the River Thames is around 3.3 km from the hotel and Hampstead Heath is some 5.4 km away. Nearby sights include Madam Tussauds Wax Museum, some 900 m away, Buckingham Palace, around 1.6 km away, the Houses of Parliament and Big Ben, both around 4.9 km away, and the London Eye, which is roughly 6 km from the hotel.This attractive Georgian Hotel was built in 1880 and has been consistently and carefully upgraded to maintain its historical value while providing modern day comforts. It has a total of 18 rooms. 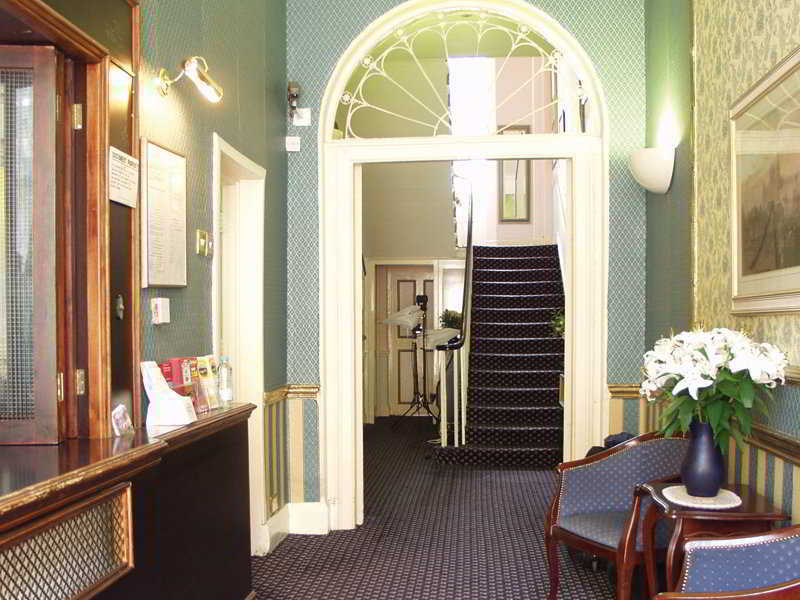 It offers a lobby and breakfast room. 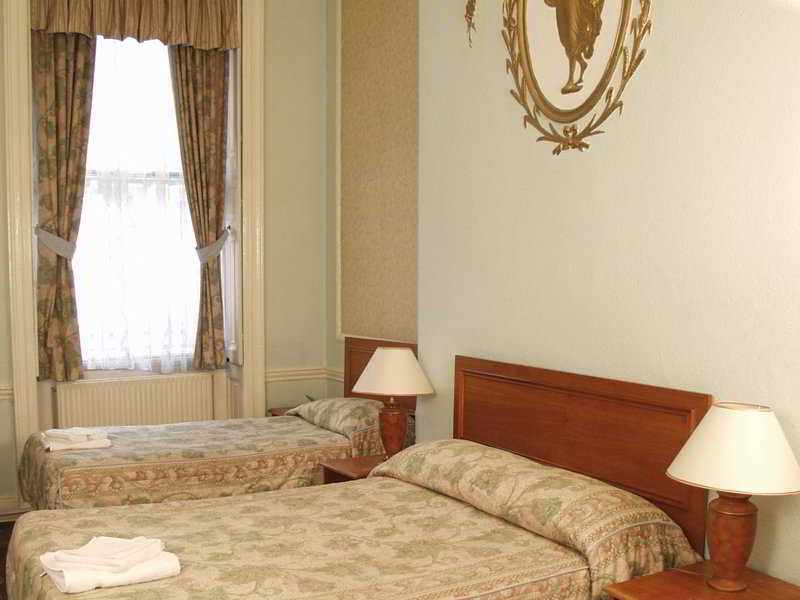 The facilities also include wireless Internet access (for a fee), ideal for the business traveller.The rooms are individually designed, and have en suite bathroom facilities with a shower and hairdryer. They are equipped with satellite TV, Internet access, a telephone, iron and ironing board, a kettle and a hospitality tray. 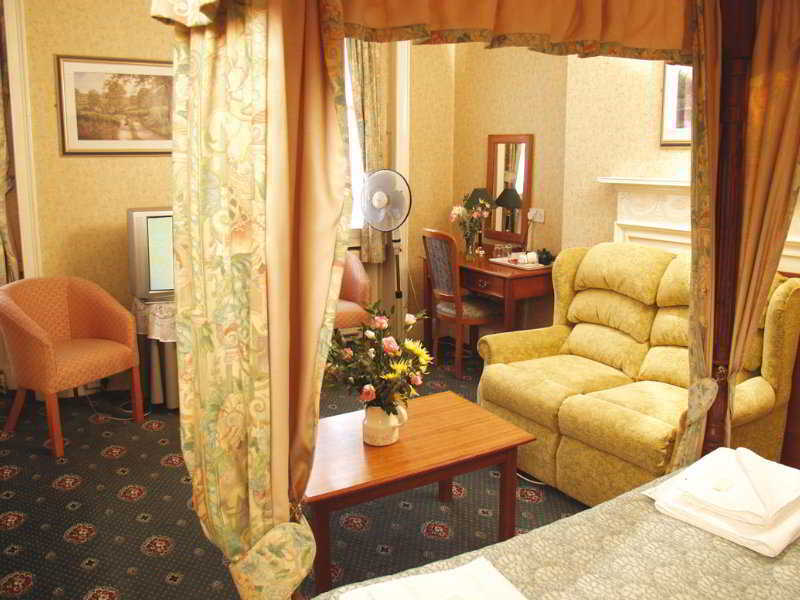 A wide range of rooms are available, from single to four-poster and 4-bedded rooms. A family suite is also available, ideal for families with older children.Guests can serve themselves from the breakfast buffet each morning.